Facebook has been in talks with some of the biggest banks such as JPMorgan Chase, Wells Fargo and Citigroup trying to convince them to share millions of customers account data. But as we all know, Facebook has a less than stellar reputation in safeguarding user data. 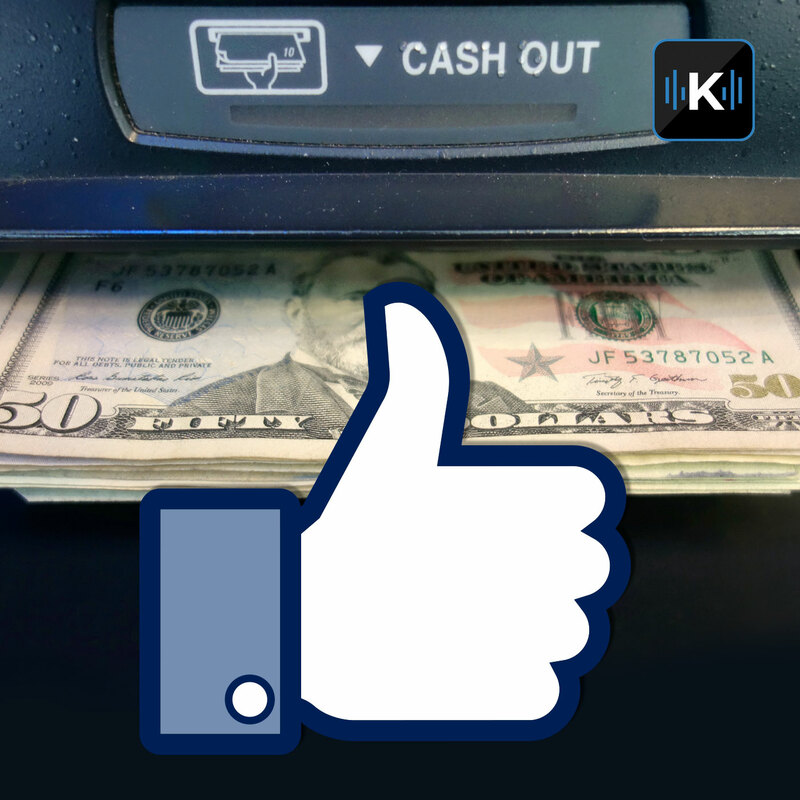 Do you want Facebook's hands in your bank account?